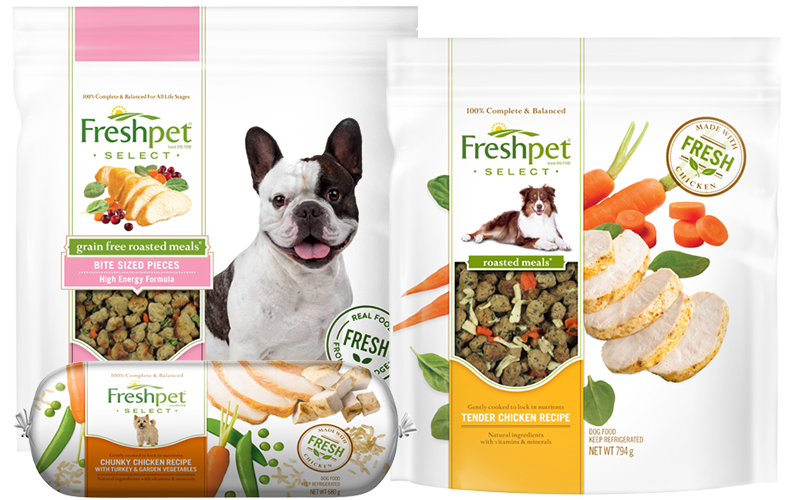 Freshpet is dedicated to bringing the power of fresh, real food to pets. From the care we take to source our ingredients and make our food, to the moment it reaches your home. 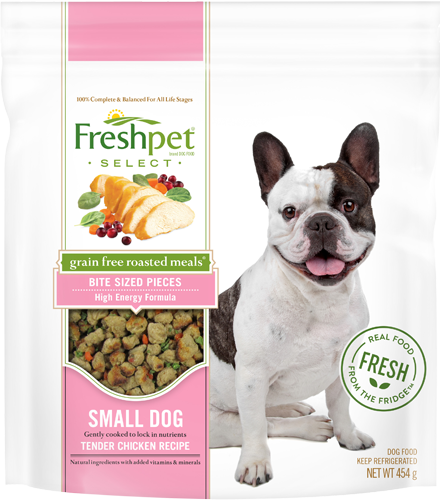 At Freshpet, we believe our four-legged family members deserve all the benefits from a fresher, more natural diet. That’s why we gently steam our meals at low temperatures. 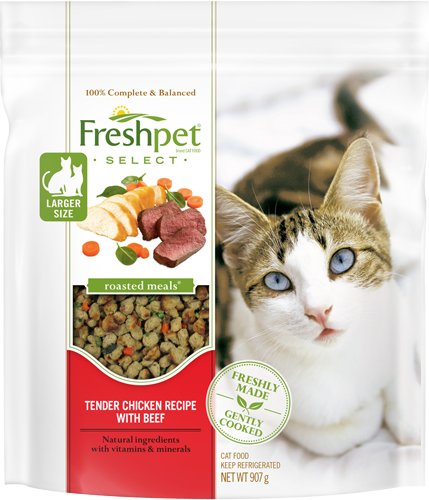 And that’s why you’ll find our pet food in the fridge – where real, fresh food belongs. 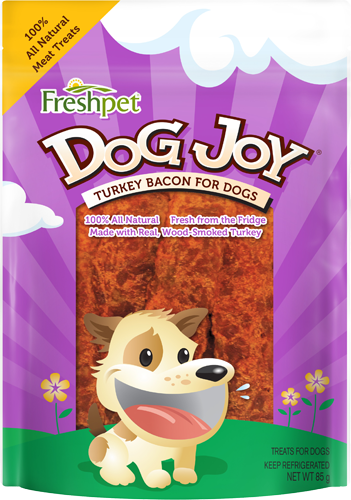 The fatty acids found in our fresh animal proteins help maintain healthy coats and prevent dry skin and shedding. 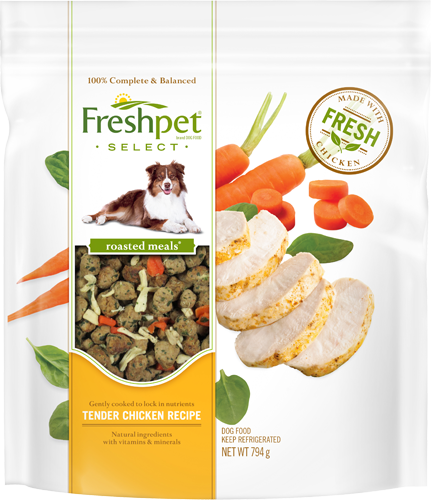 Even the pickiest pets love fresh meats and veggies. 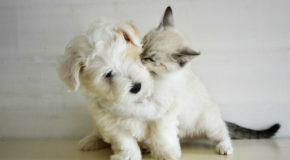 Don’t be surprised when they lick their bowls clean and beg for more. 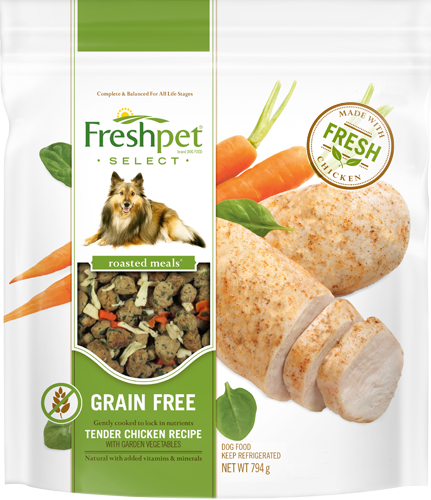 Gently cooked ingredients like fiber-rich veggies, make our meals easy for pets to digest with fewer upset stomachs. 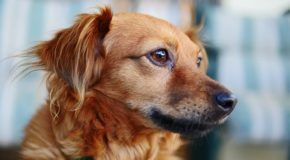 High-protein meals with amino acids help pets build lean muscle, so they can reach and maintain a healthy weight. 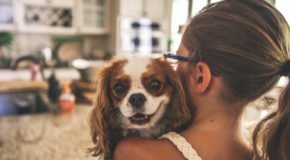 Grain-free recipes, single protein sources and no fillers make our foods an ideal choice for pets with allergies. 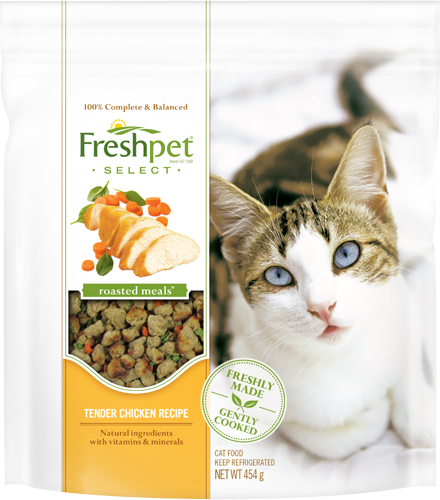 Fresh meat has all of the essential nutrients pets need for maximum energy and more playtime.